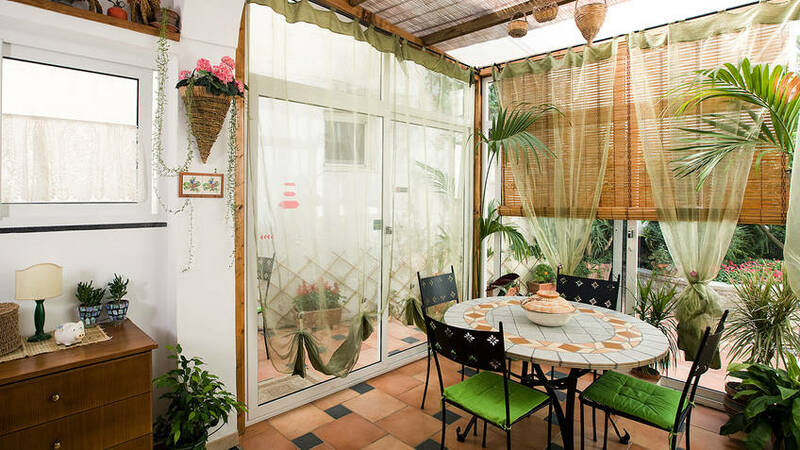 Angelide Capri: 3 reasons to book here | Capri Booking. 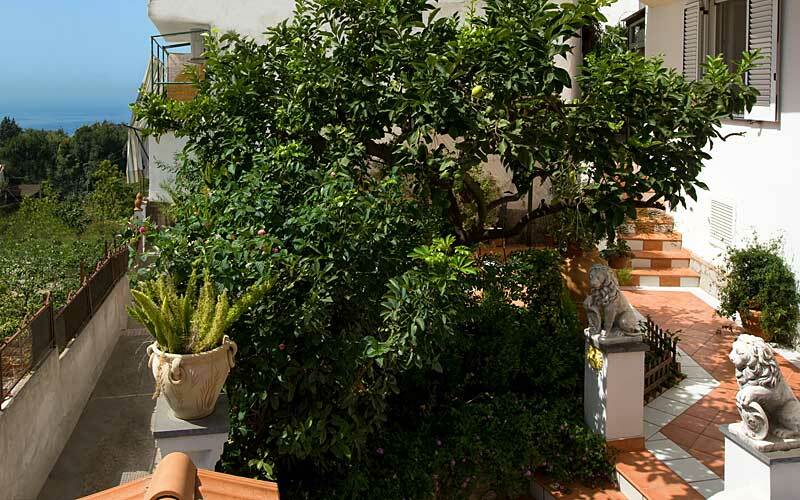 Designed for travelers eager to experience the other side of Capri, the Capri a world away from the island's glamorous hotels and designer shops, Angelide is a welcoming family-run bed & breakfast on the road which links the historic center of Anacapri with the lighthouse of Punta Carena. 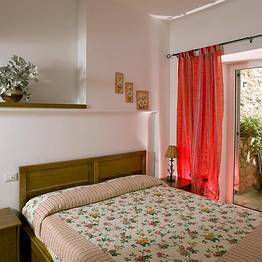 An authentic home-from-home, B&B Angelide provides simple and pleasingly spacious guest accommodation in just three bedrooms, each of which equipped with air conditioning, mini bar and private bathroom. 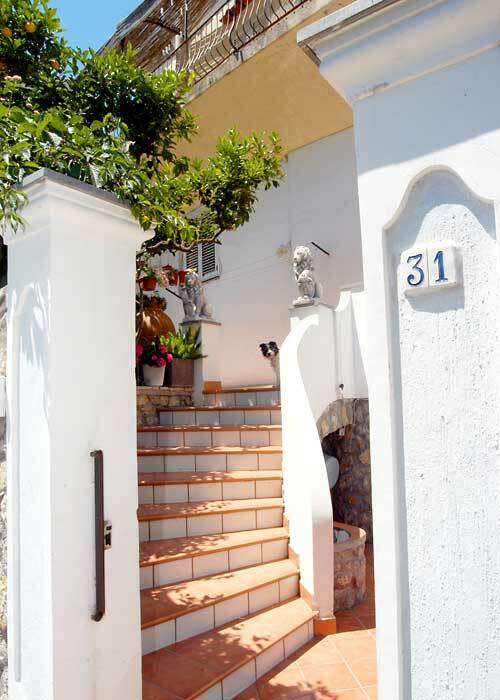 Only steps away from Anacapri's traffic-free historic center and the town's main bus stop, Bed & Breakfast Angelide also lies within easy walking distance of the spectacular Guardia viewing point and the ruins of Villa Damecuta, one of Emperor Tiberius' island residences, built on the cliff top overlooking Capri and the Bay of Naples. 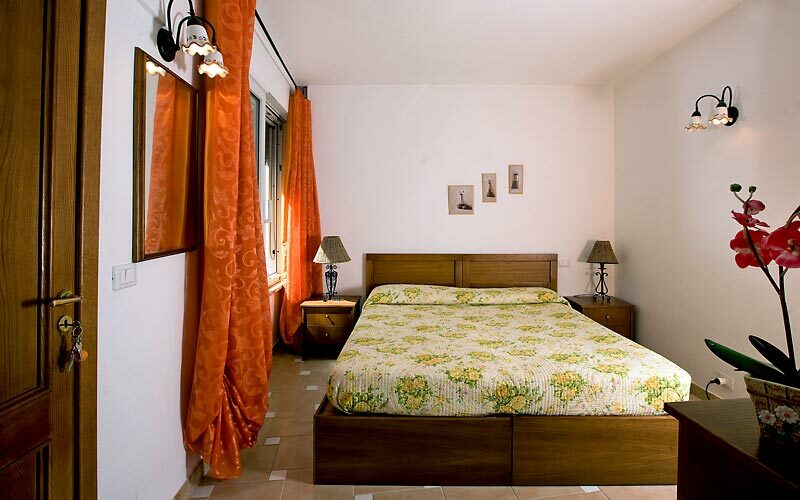 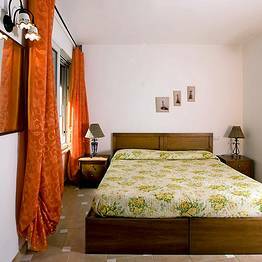 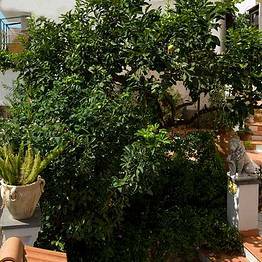 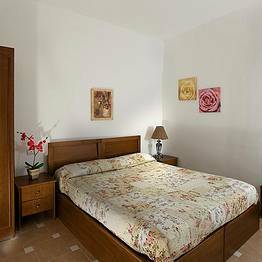 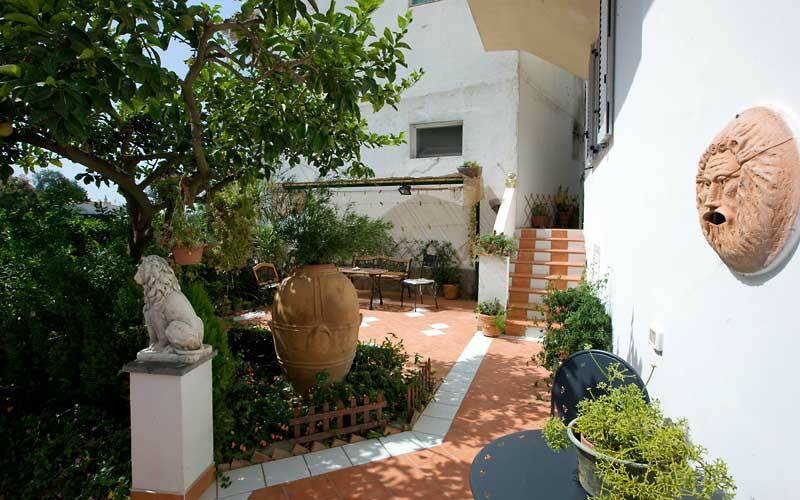 Bed & Breakfast Angelide is situated in Anacapri, in one of the Isand of Capri's most characteristic districts. 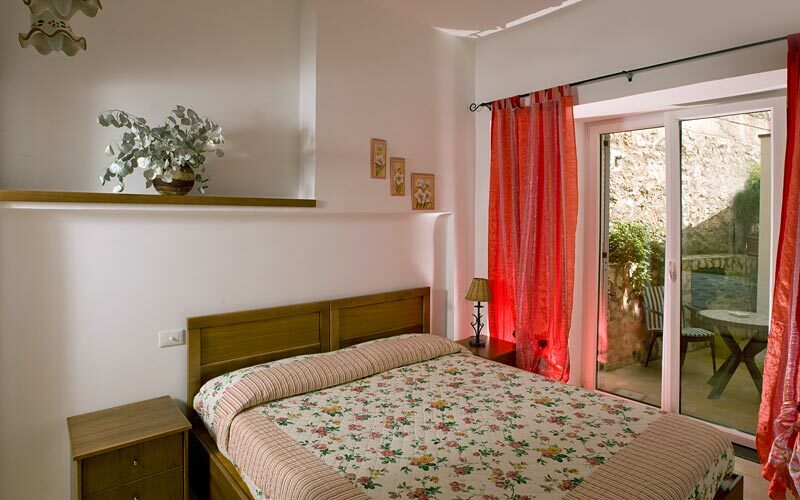 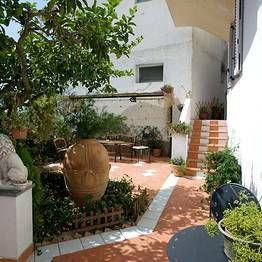 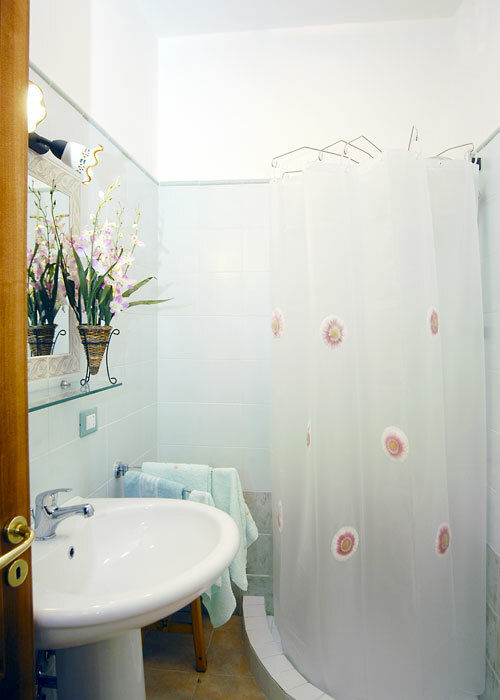 The B&B lies within easy walking distance of the majority of the town's principal tourist attractions, including the Casa Rossa and the Church of San Michele, the latter famous for its spectacular majolica pavement. 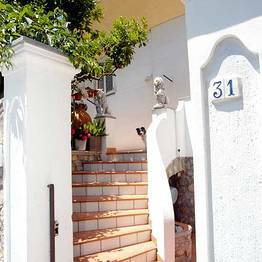 The guest house is located close to Anacapri's main bus stop, from where to catch buses to Capri's Piazzetta, the Bay of Marina Piccola and the beach and harbor of Marina Grande - all of which no more than a 15 minute journey away.